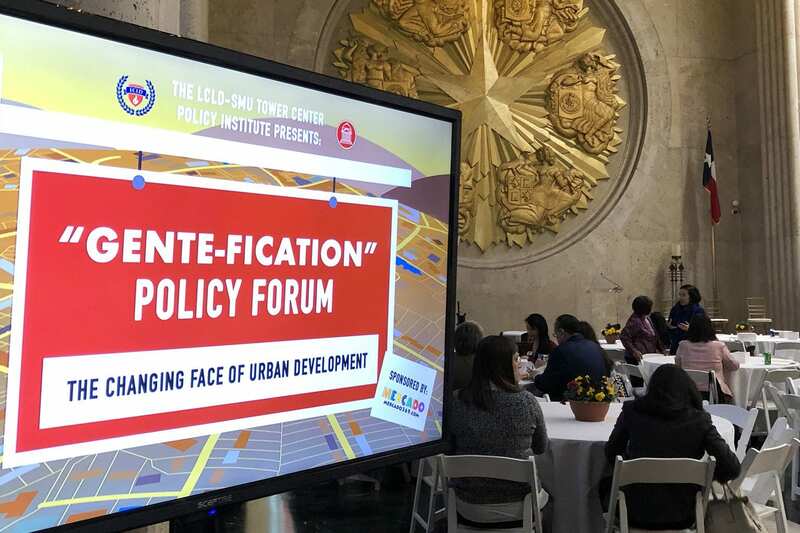 DALLAS, TX – The SMU Tower Center and Latino Center for Leadership and Development (LCLD) are hosting The Nation at a Crossroads: A National Latino Policy Conference on June 9 at the Texas State Capitol in Austin. 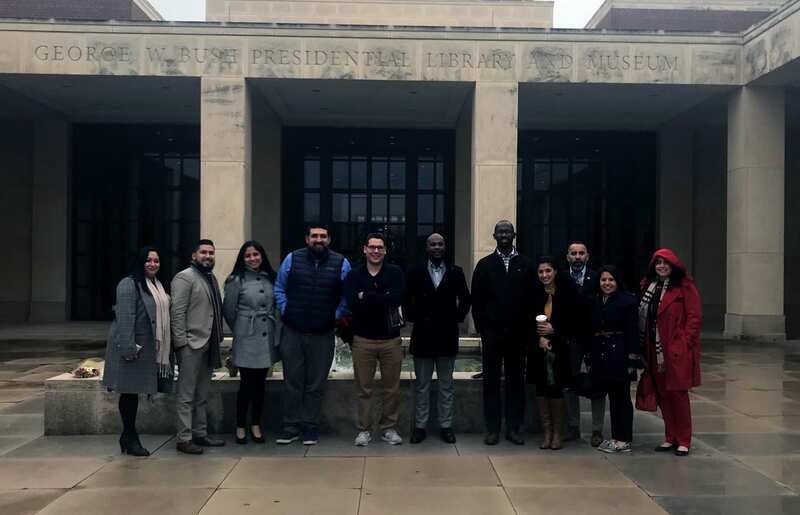 The conference is designed to highlight and stimulate discussion on the issues most pressing to the Latino community in Texas and the broader U.S. The six panels, comprised of a mix of national experts, state and municipal leadership, as well as local stakeholders, will explore solutions around the 2020 Census, redistricting, voter rights, immigration, unaccompanied minors, and U.S. – Mexico relations. 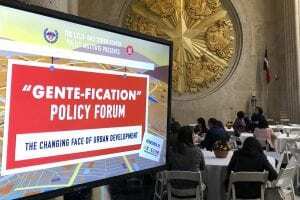 The SMU Tower Center and Latino Center for Leadership and Development co-hosted a policy forum discussing “gente-fication” and various policy solutions that could reduce the impact of the rising costs of housing and amenities for low-income locals. HCM Tower Scholar Destiny Rose Murphy wrote about what she learned.